Welcome in the New Year with these! Celebrating the New Year with family and friends? Take this delicious dish everyone will be talking about all year long! Mix ground beef with egg, bread crumbs, parsley, onion, Worcestershire sauce, salt and pepper. Roll into 1” balls. Heat chili sauce, jelly, lemon juice, brown sugar and soy sauce in a large pot. Bring to a boil and add uncooked meatballs. Simmer meatballs in sauce for 30 minutes. Serve in a chafing dish. Makes about 50 balls. Freezes well! 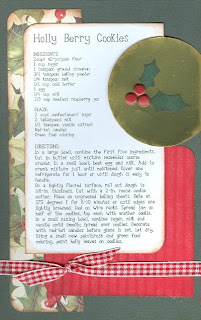 If you enjoy this recipe, be sure to sign up to attend our Recipe Class on January 20th and get more great recipe ideas from Candace. 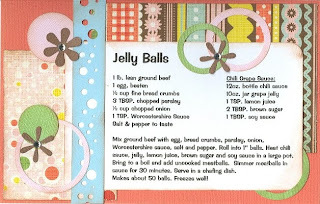 This Jelly Ball recipe is one of four for the January Class and each month Candace makes 4 new recipes to enjoy! We also have weekly Recipe Kits for sale in store ~ come check them out! 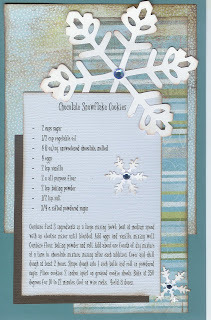 Be a new cook for the new year!! Have a safe and healthy New Year!! Don't miss out on our WINTER wood letter decor class! Just in time to put up as you pack away all your Christmas decorations! 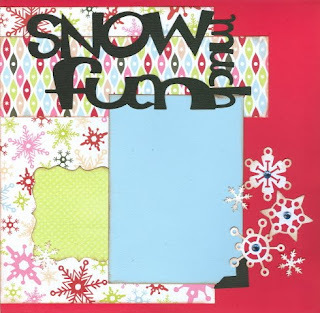 Come join us to make these fun colorful Winter letters with Nicole! You can order a Kit to Go $36 or grab the wood only for just $30! Make sure to bring some scissors, sanding tools and adhesive with you! Come chase your winter blues away! See you there! 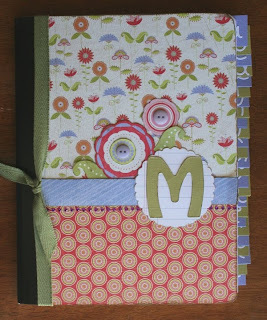 Organize It Album Class-Join us to make this adorable special dates organizer. 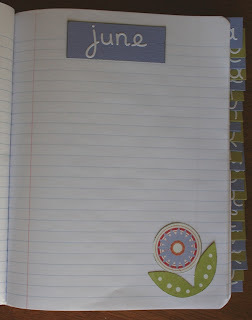 Each month has it's own page to record important birthdates and anniversaries. The back is an address book with tabbed dividers. 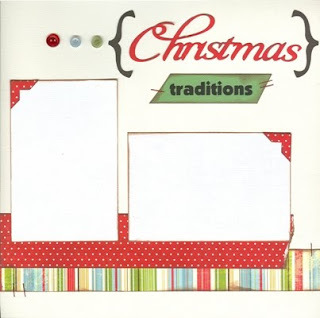 A special envelope on the back page holds your stamps and address labels. This class will be held January 21 7-8:30. Cost is $23. Please bring a paper trimmer, adhesive, distress ink and a stapler. 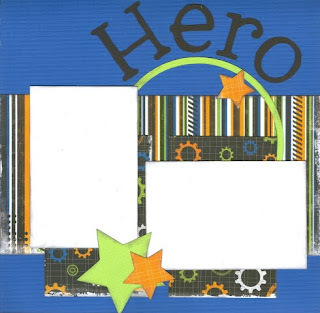 If you are unable to attend on the night of the class, pick up a kit-to-go and make this project at home. 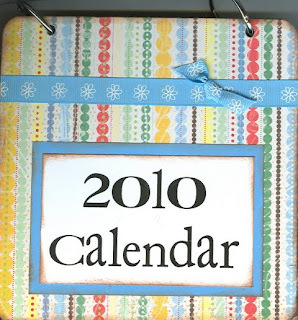 Looking at getting organized in 2010? Come in and let us help! 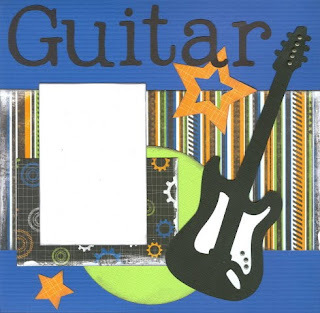 Paper Accents Calendar Pages 12"x 12" are ideal for creating your own personalized calendars. 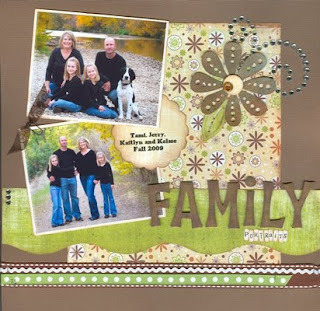 With your scrapbooking supplies in hand you can now create a calendar that really means something to you with all your important dates and faces on it. Great for use with dry erase markers, so you can use it over and over! 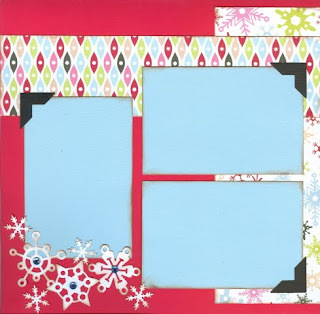 3"x 12" space at top for month with 35 blank day spaces, each 1 5/8" square, below. Fill in the month and days to fit your needs, no excuses now for missing appointments, birthdays, anniversaries or other important dates, because you can write them down yourself. 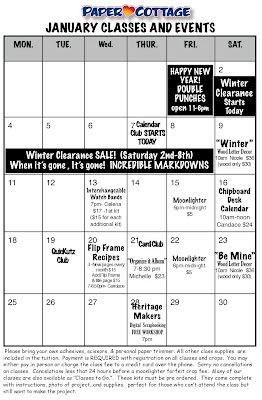 We also have this calendar sheet in tin so you'll also be able to hang those important notes from it with plain or decorative magnets! 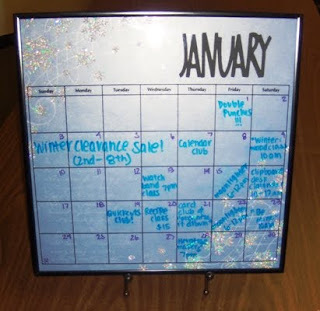 Make one of these speciality calendars today and let Paper Cottage help you! PLACE eggnog and 10 cookies in blender container; cover. Blend until smooth. POUR into 8 glasses; top evenly with the whipped topping. SERVE each topped with 1 of the remaining 8 cookies. Sit back and relax! You have worked hard for this day. Want to jazz up your desk space this up coming year?? Or give a unique, one of a kind gift?? 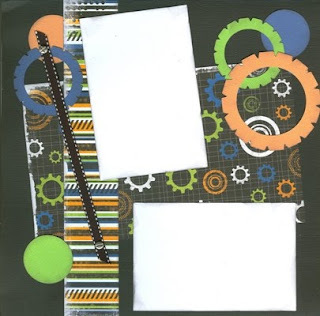 Don't forget to bring: adhesive, glue dots, glue pen, glue stick, scissors, paper trimmer and distressing ink. 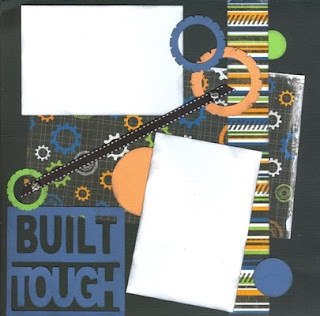 You will get to use a chipboard corner rounder and the Big Bite tool in class. 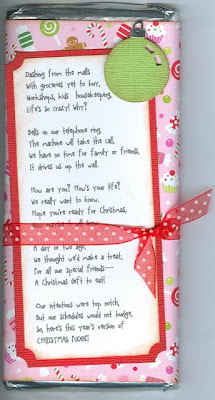 Just wrap a chocolate bar with pattern paper, attach this poem, add some embellishments and ribbon if desired and you are done! Whip up a batch tonight! It drives us up the wall. How are you? How's your life? Now maybe it will snow. 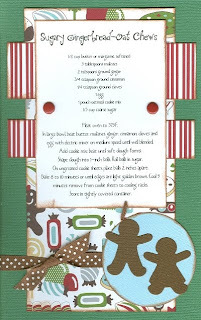 -A Christmas Gift to eat! Need a quick & cute gift idea?? Check out the new 3 1/2" clear pails we just got in by Stampendous ~ they are too cute!! 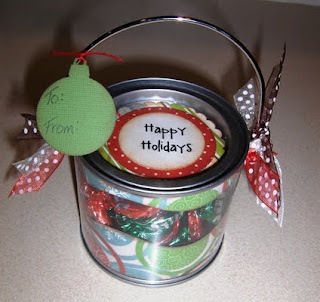 Decorate as desired and fill with your favorite holiday treats for a neighbor, teacher, bus driver, mail carrier, co-worker, friends and family members! New Goodies to fill your Stocking!! 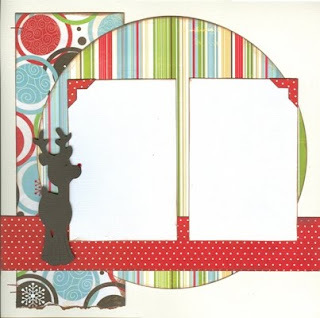 We have the new Jewel Templates by Bazzill Basics. 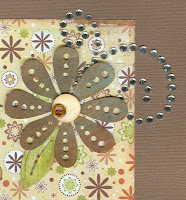 You can create your own designs using the reusable Bazzill Jewel Templates. You pick the design. You select the jewel color. You select the size. Great for embellishing scrapbook pages, card making, home decor, and every other project needing a touch of bling. Use it for setting pearls, stitching and brads too! 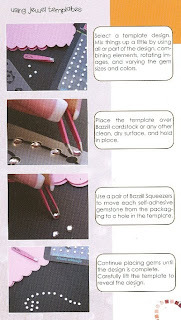 They are an absolute must to have ~ the "squeezers" make picking up and placing gems so easy too! What a great look! Make sure to ask for these items in your stocking this year!! 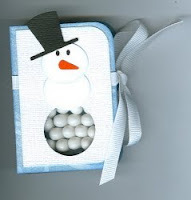 Make this adorable Tic Tac Snowman for anyone on your list! 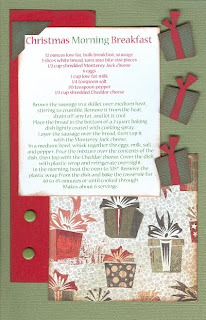 -lay the outside of the pattern paper piece down and glue the ribbon across the paper as shown in image B. Adhere the white cardstock on top as shown. -Punch a 1" hole towards the bottom so that Tic Tac's will show through. -Fold like a book and place glue dots on the Tic Tac container and adhere to the inside of the book. "Snowman Kisses ~ He's cute, cuddly & full of good wishes. He wants to give you these snowman kisses!"